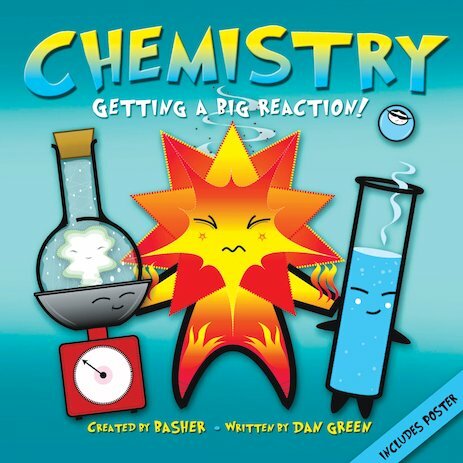 After bringing their magic touch to physics and biology, Simon Basher and writer Dan Green team up once again for a streetwise manga take on chemistry. Meet the community of chemical characters who make up everything around us! You’ll get to know awesome elements, down-to-earth matter and sparky reactions – all mixing up to transform the entire world! With an insatiably catchy blend of science and street art, this is chemistry made cool.